It’s perfectly normal for someone to laugh uncontrollably when tickled, although some of us are more ticklish than others, but researchers at the University of California, San Diego, recently reported the unusual case of a woman who would burst into laughter when seeing other people being tickled. Referred to only as TC, the woman was apparently seeking help for her bizarre condition – whenever she saw someone getting tickled, she could feel the sensation on her own skin and would start to laugh uncontrollably as if she was the one getting tickled. Researchers conducted a series of experiments to explore the bizarre phenomenon further and concluded that the woman suffered from a rare condition known as mirror-touch synaesthesia. It is believed to be caused by mirror neurons, connectors in the brain that react the same way when an event is experienced or when it’s simply observed. 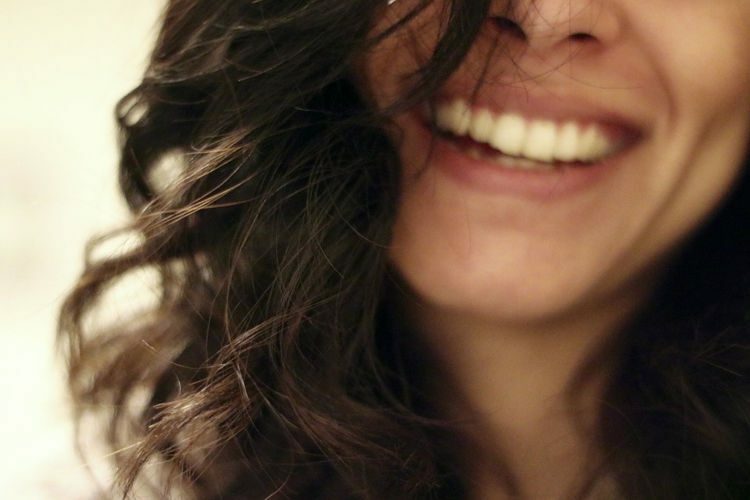 To make sure that TC’s fits of laughter were caused by mirror-touch synaesthesia and not because she simply found the situation of another person being tickled funny, researchers at the University of California, San Diego, tested the woman’s reactions in various circumstances, like seeing other people touch different surfaces, put their hand in ice water, or be tickled. They also tested her reactions to jokes and funny video clips, and established that she had a normal sense of humor. The study showed that whenever she watched other people getting tickled, TC reacted with uncontrollable laughter, as if she was experiencing the tickling herself. The sensation was so realistic that she would rub her armpits in an attempt to neutralize it. The reaction to second-hand tickling was more intense under certain circumstances. For example, the tickling sensation appeared to be considerably more acute when TC could see the facial expressions of the volunteers being tickled during the experiments, or if the volunteer was someone she knew, or who looked like her. Researchers note that the laughter was most extreme when she watched videos of herself being tickled. Similar results were recorded in experiments where TC watched other people touching velvet, brushes, silk, and table surfaces. She reported experiencing the same sensations as if she was the one touching them. When seeing volunteers dunk their hand in ice water, she reported feeling the wet sensation but not the low temperature. Researchers explained that mirror neurons in TC’s brain worked a bit differently than they do in most people’s brains. These connectors are activated when we or someone we see is being touched, but the brain usually blocks their response when it’s someone else experiencing the sensation, essentially separating the self from others. In TC’s case, the blocking signals sent by her brain are weaker, which causes her to experience other people’s sensations as if they were her own. Studies suggest that only between 1.6% and 2.5% of the human population experience some form of mirror-touch synesthesia, but the degree of empathy can vary greatly, as can the sensations. Three years ago, we also featured the case of a neurologist who claimed he could feel the physical pain of his patients. He too suffered from mirror-touch synesthesia.